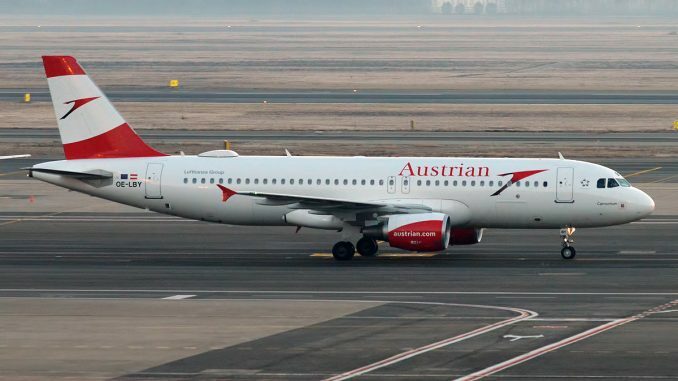 An Austrian Airlines Airbus A320 was involved in an armed robbery at Tirana Airport, Albania, on Tuesday. A group of unidentified attackers, armed with guns, used a car to break through a security gate at the airport. The gunmen managed to steal cash, reportedly worth millions of Euros, which was being loaded into the Austrian Airlines aircraft, police said in a statement according to local media. One attacker was killed whilst fleeing from Albanian police, the others reportedly escaped with the stolen money. Police are using a helicopter in a mission to find the attackers. Austrian Airlines told International Flight Network (IFN) the incident occurred shortly after the passengers boarded the aircraft. Neither crew nor passengers on board had noticed the robbery in the cargo hold of the Airbus A320. The airline also confirmed to IFN that no customers or airline employees were injured. 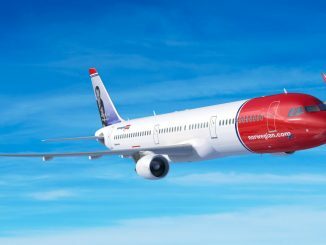 The aircraft, which was due to depart for Vienna on flight OS848, was checked on the ground at Tirana Airport and took off with a delay of almost three hours. Tirana Airport has immediately increased security measures, Austrian adds. The airline will no longer transport valuable goods on this route.